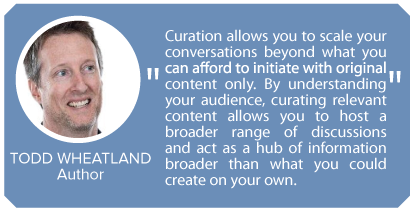 WHAT content curation is, and how it fits in the context of the overall content marketing mix. HOW you can put content curation to work for your brand, including a detailed, step-by-step look at what, when, where, and how to curate effectively. WHY you’re curating content in the first place—a full-circle look at performance, measurement, and optimization. 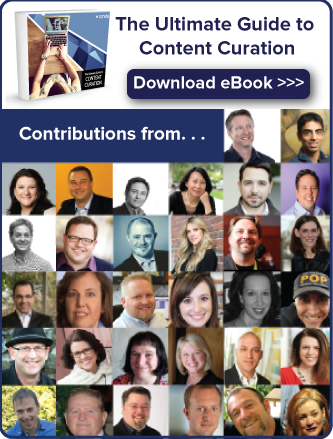 This guide also includes insight from over 30 content marketing experts, who each answer the question: What’s the single biggest benefit curation brings to content marketing? 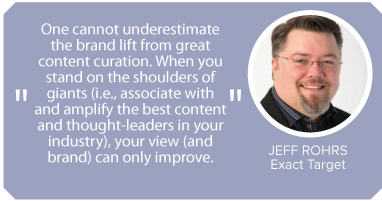 For an even more in-depth analysis, download the full eBook, The Ultimate Guide to Content Curation. The path to purchase used to be a straightforward line from point A (buyer need) to point B (conversion). It was easy for marketers to guide and even control a prospect’s journey along this narrowly defined series of steps. As you know, all that’s changed. Today’s buyer is hyper-connected in real time via multiple devices and channels to an inexhaustible avalanche of information. This buyer isn’t waiting for you to tell them what to do next. In fact, according to Sirius Decisions, 70% of the buyer journey is now completed without any sales involvement. So, how are buyers making their purchase decisions, and—more importantly—how can you influence those decisions? Businesses are adopting content marketing to respond to this consumer environment. 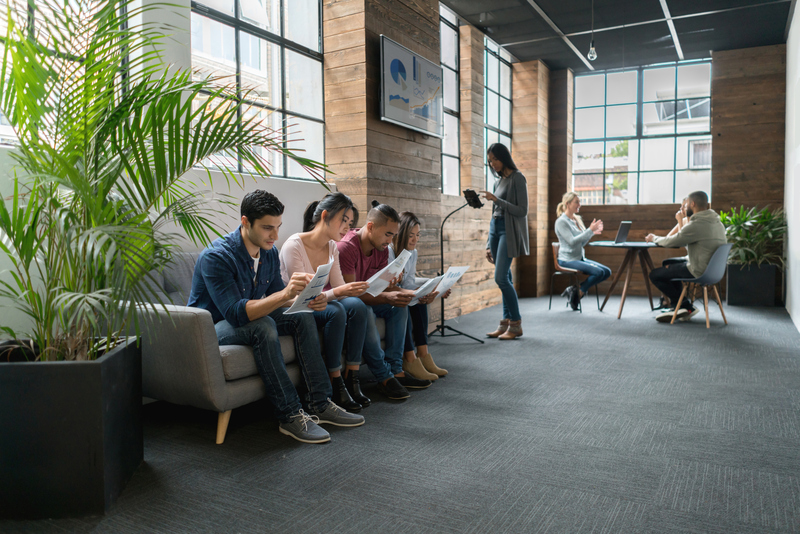 It’s a process for developing, executing, and delivering the content and related assets needed to create, nurture, and grow a company’s customer base. However, as more businesses jump onto the content marketing bandwagon, it becomes more difficult for marketers to maintain the frequency and quality of content required to compete. 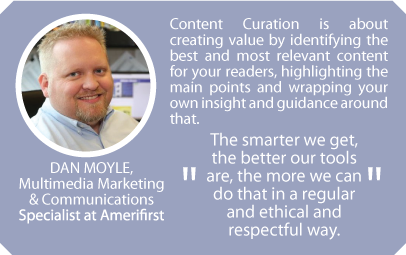 Content curation helps you compete effectively and efficiently, and provides unique benefits critical in today’s market. Improves Search Engine Optimization: Curated content becomes additional indexable pages that provide more doorways into your site via search engines. Establishes Credibility as a Thought Leader: Curated content from high quality third party sources helps you develop go-to web resources that improve your credibility and trustworthiness as an impartial authority on your topic. Supports Lead Generation: Curated content drives incremental site visits that increases the potential for landing quality leads. Streamlines Lead Nurturing: Curated content is easily repurposed via newsletters, emails, and other channels to make lead nurturing simple and consistent. Complements Social Media & Blogging: Curated content supplements your social media publishing schedule and helps facilitate social media conversations—not only with prospects and customers, but also with peers. Quick Refresher: What is Curation? A person, not simply a computer algorithm. Being discerning, discriminative, and selective. Adding value: perspective, insight, and guidance. Not a one-time event or activity. A laser focus on your audience. You can curate content from a wide variety of online sources, including trade publications, social media profiles, blogs, scientific journals, news outlets, and more. You can and should organize curated content using rich and tailored taxonomy, grouping and categorizing related content. You can share content with your audience via many different channels including websites, social media feeds, blogs, mobile apps, widgets, and email newsletters. Content curation is not aggregation, which lacks the human touch. Content curation is a fundamentally human process. At the center of it all is the curator—you—hand-selecting which content to share, determining which organizational method will increase accessibility and usability, and adding context and insight to aid your audience in gaining a deeper understanding of the content. Content curation is not content farming: a.k.a. the unethical pirating of third-party content and publishing of high-quantity, low quality content. 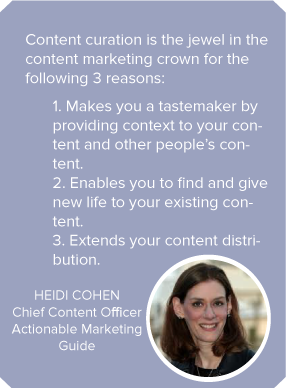 How Does Content Curation Fit into the Content Marketing Mix? 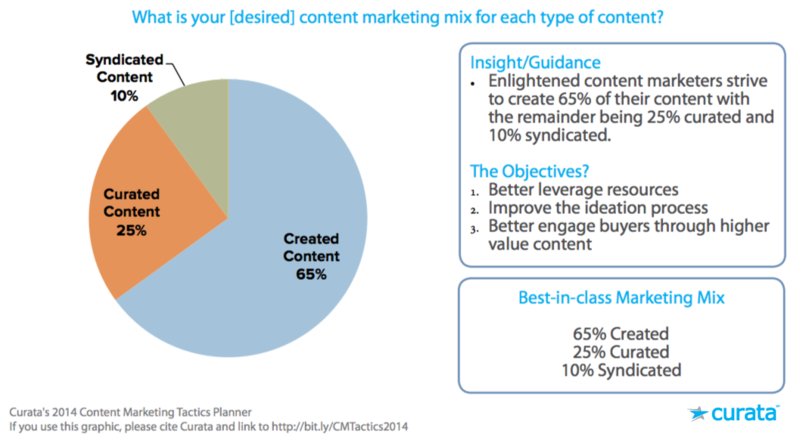 According to Curata data, best-in-class marketers create 65% of their own content and syndicate 10%. For the remainder they use content curation, as illustrated below. 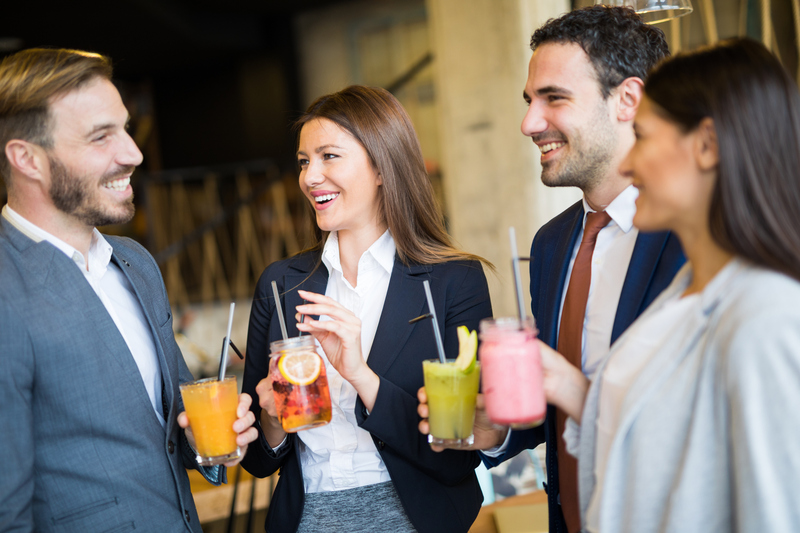 Share content to inform, educate, and influence your prospects and customers, simultaneously strengthening your brand’s position as a go-to resource and industry thought leader. Educate an internal audience—such as a team of researchers, on a particular topic. Build an online destination that can be monetized via advertisements or sponsorships. Inform internal stakeholders about relevant news. For example, you might use curation to keep your sales team up-to-date on your competitors and industry. 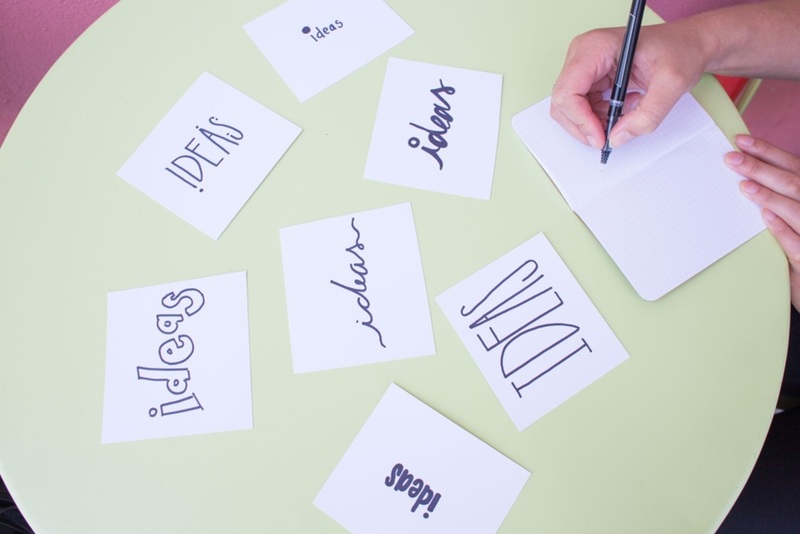 Before you start curating content, ensure that you have a clear goal in mind. Picking your topic is an essential first step in developing a successful content curation program. 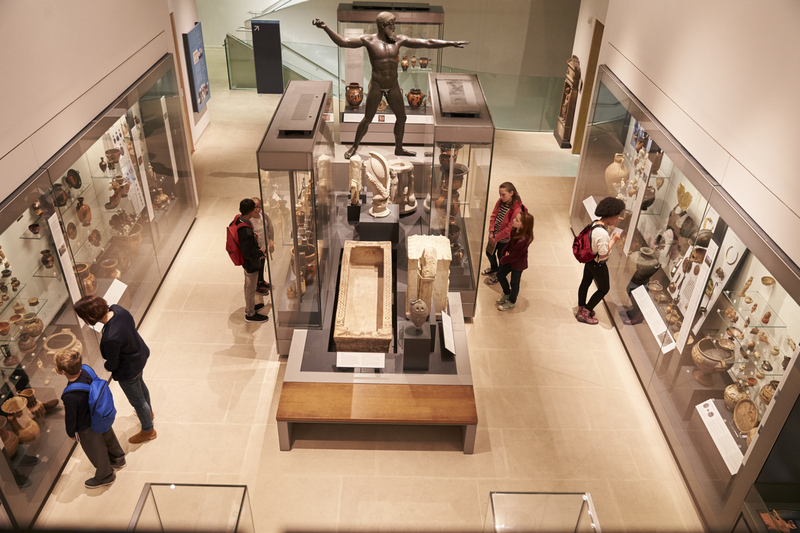 Unlike other parts of the curation process which are performed on a repetitive basis, picking your topic is typically something you only need to do once. 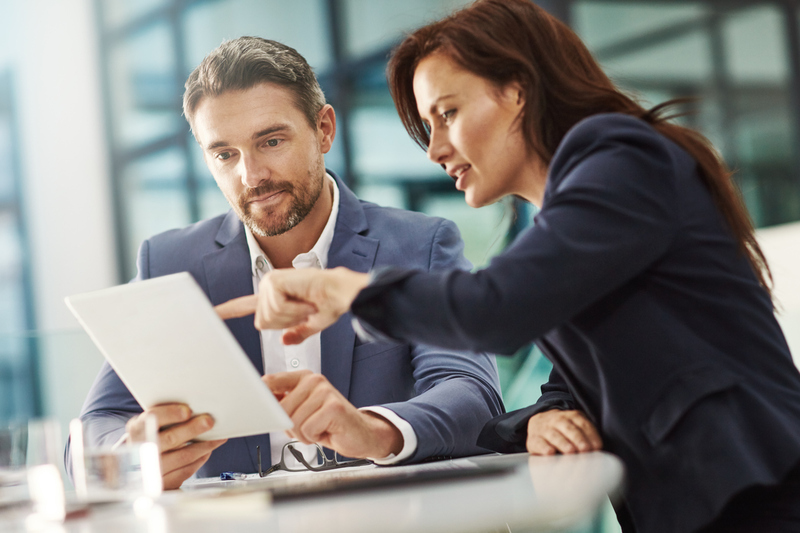 Of course a topic can evolve over time, but you can ensure you’re starting on the right foot if you engage in proper due diligence. 1. Competitive Landscape: How much competition is there for this topic? 2. Audience Interest: Is my target audience interested in this topic? 3. Content Landscape: Is there sufficient content on this topic for me to curate? • Has relatively low competition, meaning it isn’t already widely covered. • Is of specific interest to your audience. • Has generated sufficient content in the market for you to curate. This topic should fall in the middle of the venn diagram. Below, I walk through three tests that help you choose the perfect topic. Can I curate better than they can? Can you make your curation site more attractive to readers by offering greater depth of coverage, relevancy and/or consistency? Is there a better perspective or opposing point of view? Can you curate the same content from a different angle, highlighting a unique take on the topic? Can I broaden or narrow my topic? Can you use increased specificity or, conversely, greater scope of topic to increase your content’s “discoverability”? Plug your desired topic into Google News and sort your results by date to see how many articles are being created per day or week. Do the same exercise in Twitter, Facebook, and LinkedIn. Review blogs that cover your topic, either consistently or intermittently. Use the Google Keyword Planner to measure the general level of online interest in a given topic. 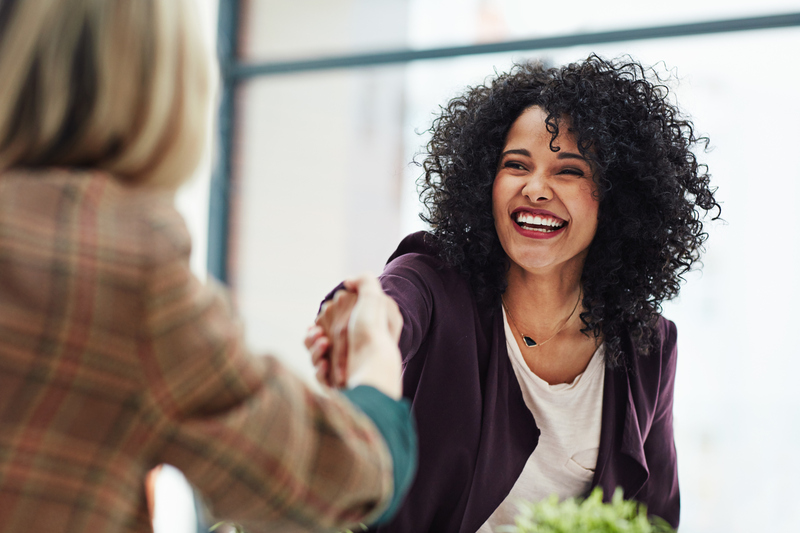 Use either interviews or a simple survey to get a sample of your customers’ opinions about your topic—how important it is, whether they feel they have information on it already, what specific questions they already have. 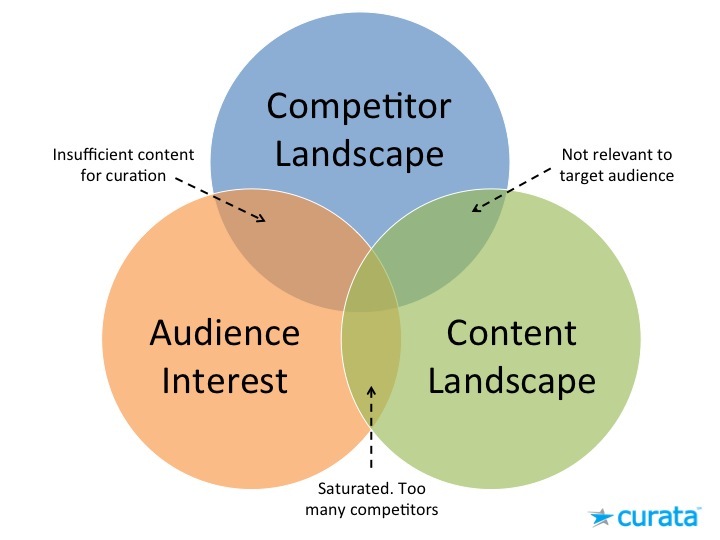 The perfect topic will pass all three tests: competitor, content, and audience. However, curators often need to work with a topic that is not quite perfect and only passes two of the three tests. An example of a great topic can be found on IBM’s Smarter Planet. IBM uses the site to educate professionals about smarter systems. They first surveyed their competitors and the current technology landscape before deciding that their audience (mainly IT professionals) would be interested in news about smart systems. audience that they may not already know? Credible. Is this content from a publication I trust, such as a reputable site or blog? Or is it from a low-quality site with no credible authority in my subject area? Diverse. Does this content offer an alternative viewpoint? It doesn’t necessarily have to be one you or your organization agree with, just one that makes the discussion more interesting. Validating. Does this content offer additional insight that validates my point of view? Unique. Is this fresh content that provides my audience with new information or insight they haven’t found elsewhere? If this content is available elsewhere, is my site doing a better job of highlighting and contextualizing it? 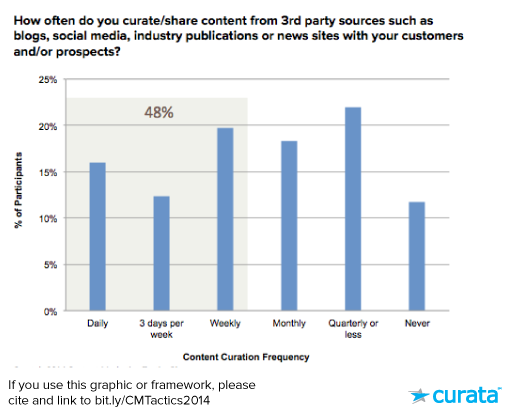 How Often Should I Curate Content? While the answer varies depending on your audience size and the cadence of your other communications, the Curata Content Marketing Tactics Planner shows 48% of marketers are curating at least once a week. A dedicated site is sometimes called a microsite, and is populated primarily with curated content. New Title- Don’t be afraid to edit a title so it’s more relevant to your audience. 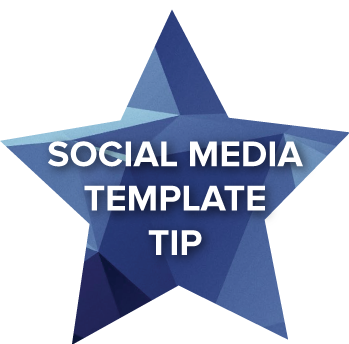 And consider adding an image if there isn’t one, or replacing the image with something more likely to catch your audience’s attention. Use design tools such as Canva or photo libraries like Shutterstock or Death To The Stock Photo. A brief summary of the article, including some context around why you curated it. A relevant quote from the original article. This is optional, but adds credibility. Additional insight, opinion, and/or context. Link Back – Always include proper attribution. A Question – Questions help contextualize the content and increase reader engagement. Call-to-Action– Give your readers the option to learn more about the article’s topic and/or your company. An email newsletter is a regularly recurring communication containing a digest of all your recently curated items, or a mix of curated and created items. Introduction – Let your audience know what you’re delivering. Recent, original pieces – This can include blog posts, infographics, webinars, or any other content your audience will find useful and/or interesting. Relevant, timely, third-party sources – You may include articles you’ve curated via your blog and social media profiles. Call-to-action – Invite your readers to click through to learn more, download an eBook, request a demo, etc. Contact information and share buttons – Make it easy for readers to reach you and share your content. Social media promotion includes status updates with links to curated content, shared via platforms such as Twitter, Facebook, and LinkedIn. Since it can be difficult to squeeze an entire message into 140 characters, we recommend starting a conversation with your readers by asking a question or voicing a strong opinion. -New Title – Edit the title so it’s as relevant as possible to your audience. -Summary/Added Commentary – Include additional insight, opinion, and/or context. -Ask a Question – Encourage readers to get involved in the conversation. -Link Back – Always include proper attribution. Feeds are real-time, standardized, automatic content syndication. An embedded widget is a small pane integrated via code on your existing web properties that displays content delivered via a feed. 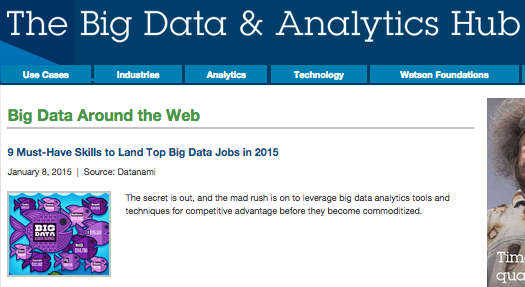 IBM has an “Around the Web” widget on the IBM Big Data Hub microsite, as seen below. You can also embed a Twitter widget on your site to syndicate content exclusively from your Twitter Account. After you have found, curated and shared content, it’s vital to measure its success. Use this analysis to adjust your future curation strategy. But keep in mind content curation metrics differ from those generated by most other content marketing strategies, because curation relies on third-party, off-site content. Let’s take a look at metrics to pay attention to for content curation initiatives specifically, and just as importantly, misleading metrics to ignore. Page Views and Visitor Growth. Similar to other content marketing campaigns, you can simply track traffic growth month over month in Google Analytics for page views and visitors. As your site grows in terms of authority within your target audience by reputation, and in terms of search engine optimization (SEO), you should hopefully see a steady and healthy growth in traffic numbers. Frequency & Recency. 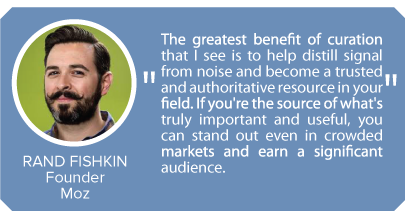 If you provide valuable content, your visitors will keep coming back to you as a trusted resource for a topic. If not, your visitors will click off to a third-party, and will likely never return again. Either way, the metrics will reveal this. Visitor Counts measures how many times your visitors are coming back to your site. If the content you are curating is useful, your site will be good at retaining repeat visitors. Days Since Last Visit measures how often your repeat visitors are coming back to your site. If you are curating valuable content, this metric should reflect the frequency of your curation and publishing habits. Total Site Visits. 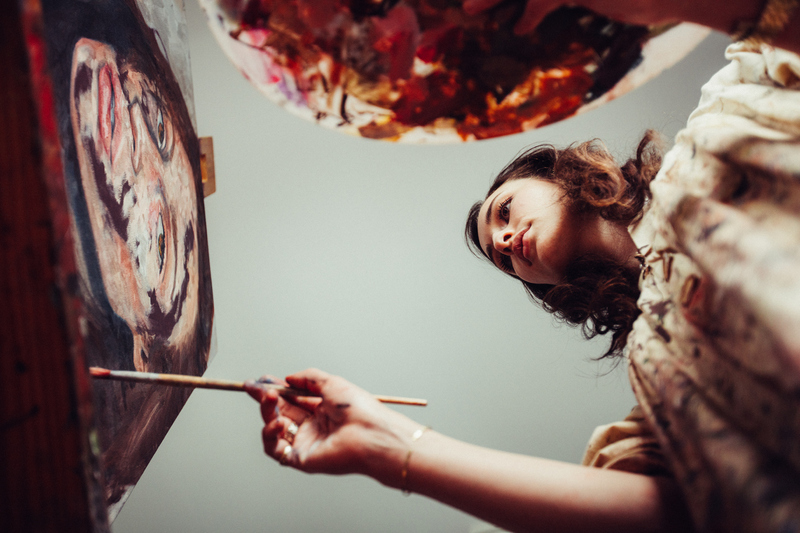 The most successful curators focus on a specific topic for a select audience. If you are doing a good job curating, you are likely doing this too. As a result, you should set your expectations appropriately when it comes to the total addressable site visitors. For a highly specific topic in a particular industry niche, even if you only have a few hundred visitors a day you may be doing a great job. Comments. While comments on your curated content should not be ignored entirely, it should be taken with a grain of salt. It’s natural for your readers to comment directly on the original article where the content was written. If your comment count is low, that may in fact be alright. Engagement, Bounce Rate & Visit Time. These metrics tend to be high on sites with large amounts of original content, where users can spend a lot of time onsite in a single uninterrupted session. However, with curated sites the content consumption dynamics are very different. Visitors often leave the curated site to view interesting third-party content, and return again to read more content. As a curator, you should not be overly concerned about engagement, bounce rate, or time on site numbers. Subscriber Growth. If you have a sign-up form for your newsletter on your site, list growth is one of the most important metrics to watch. A steady growth in subscribers demonstrates people visiting your site find your curated content valuable enough that they want the content pushed to them via email. Opt-outs & Unsubscribes. On the flip side, keep an eye on opt-out and unsubscribe rates. If you find many of your subscribers are leaving there are a couple of things you can do. Email them less often—perhaps change from a daily to weekly list; segment your list by topic so the content is more relevant to them; pay more attention to the content you are curating—perhaps you are being too self-promotional; or be more consistent—you may be curating sporadically which makes you less trusted. Click Through Rate. Monitoring your click through rate is important to see how valuable your content is in isolation. If your audience is clicking through on your curated content, it’s relevant, timely, and valuable. The converse is not necessarily true however: a low click-through rate can be deceiving. Many readers get value by skimming headlines, even without clicking through. Followership/Fan Growth. If you share your content over social channels such as Twitter or Facebook, a good metric to track is your followership or fan page growth. While a larger number of people may be viewing your content as they browse Twitter, the ones who value your content and want to continuously receive it will follow you (or may simply be hoping for a follow back). Retweets. Another social media metrics to track is retweets. While this is a metric for any content marketer, curators can employ a little trick to better track the spread of their curation efforts. When you share a third party article on Twitter, retitle its headline. This allows you to share your perspective, make it more appealing—and also more cleanly track retweets. Views, Click-throughs, Subscriptions. To measure the success of a feed requires seeing if it’s being viewed and if people are subscribing to it. To track the consumption (views, click-throughs) and retention (subscriptions) of your feed, use feed analytic tools such as FeedBurner and FeedBlitz. While many of the metrics above don’t markedly differ from typical content marketing metrics, curation does significantly change things by providing a different content consumption experience. New curators are often thrown off by strange and disturbing looking metrics such as bounce rates—which they should be ignoring. Hopefully this provides a quick overview of the best metrics for curation. The most effective marketing is no longer just about your product or even your customer’s needs. Today’s most evolved marketers understand their strategy needs to include a larger ecosystem that considers their entire market and industry. We hope, having read this guide, that you now have a better understanding of exactly how content curation helps you do just that. 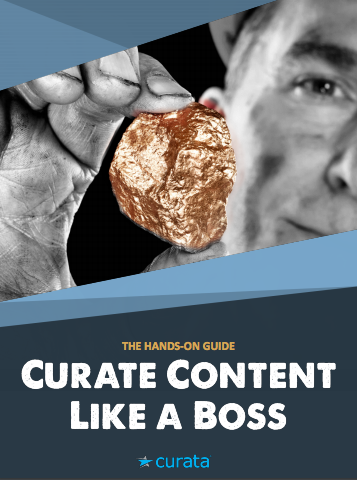 For more content curation resources and a bonus 12-step content curation checklist, download Curata’s full eBook on the topic, The Ultimate Guide to Content Curation. Should Congratulate Pawan for a brilliantly written piece! Stumbled upon this gem of an article. 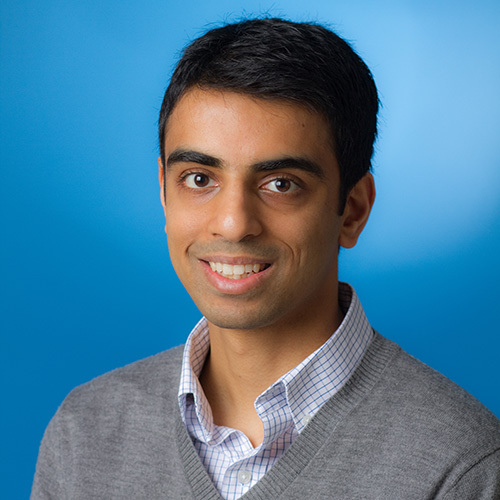 Pawan lays down the very basics of content marketing, curation and publishing process. Great insights and in-depth information. A key point is to make sure the audience is feeling connected with what you curate and publish. The attention spans are deteriorating with a fast paced environment. So it’s of utmost importance to capture the most important pieces of information and even further publish and share only a select few which hit the mark. A step further, social media walls and social media hubs helps this cause. It allows companies, brands and individuals to aggregate, curate, moderate and publish real-time live social conversations and content. It can be done on websites, TV displays, digital signages and jumbotrons. These live social walls provides a unique visual experience as well. Check out http://www.contentplum.com (ContentPlum). One of the bigger challenges that I personally believe is context switching. Moving from one domain to the other and all the while trying to digest relevant information is an uphill task. Social walls thus helps to make that easy. You can create as many widgets, hubs, walls as you want depending upon your target audience and the targeted niche to collect a pool of social content. For Content Curation I would recommend http://www.gocinchy.com. Best content curation tool with all the advance feature. worth trying. Online learning is an exceptional experience for 500-265 braindumps candidates who wish to maintain balance between studies and work. Flexible learning environment is provided here. The learning pattern is innovative and encouraging. Pawan, You’ve done this work exceptionally well.The entire article is worth reading, worth learning, and worth preserving. Keep the good works on. Ranjeet, I don’t know if you are just promoting spacenab or you own it, but if you have enough authority I highly recommend you guys to allow twitter login option. Excellent post Pawan. Extremely thorough and a great overall guide! Something I feel tends to get lost in the shuffle when speaking about curation is that there’s more to it than simply echoing content. Your audience follows you for your voice. So as a curator, it is still important to “give the people what they want” and always add commentary and context. Let people in on the reason why you’re sharing something. What did you get out of it? What did you love about it? your social media or mailing list or blog. By using the following link: http://goo.gl/7iP5DJ you can even get a discount upon registration! 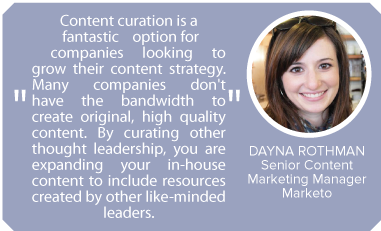 Nice tips about content curation. Nice Post Pawan! Well explained about use and importance of content curation. Thanks for sharing this post here. 192.168.0.1 is really a default IP that must be inserted in the URL bar of your favorite browser in order to gain access to your wireless router options panel where you can alter the router security password, fix networking problems, secure your network and many others. That is pretty much the primary use of the default wireless router IP. In this specific case the actual IP 192.168.0.1 is a default router IP for wireless router manufacturers for example Netgear or TP-Link. The reputation of the manufacturers made the particular IP 192.168.0.1 probably the most popular IPs nowadays right next to IP address 192.168.1.1 and also IP address 192.168.2.1. First of all, thanks for sharing the complete information about the content strategies. This is my blog “http://www.bestsmartphoneunder.com/” and I was started past from 4 months. I’m publishing the contents in a clear manner by explaining each and everything with genuinely. But I’m not getting the site visitors, though I’m clear. I was not understanding where I’m lagging back compared to my competition. So can you please explain the scenario? Get valid and updated Microsoft 70-705 MCP Microsoft Exam Dumps from CertificationsSoul. We assure your success with our Microsoft Certified Professional 70-705 Architect exam dumps. For more updates about Microsoft Certified Professional 70-705 Exam. Get valid and updated Cisco 650-127 Cisco Exam Dumps from CertificationsSoul. We assure your success with our Cisco Additional Online Exams 650-127 Architect exam dumps. For more updates about Cisco Additional Online Exams 650-127 Exam. What should a curated piece of content look like? 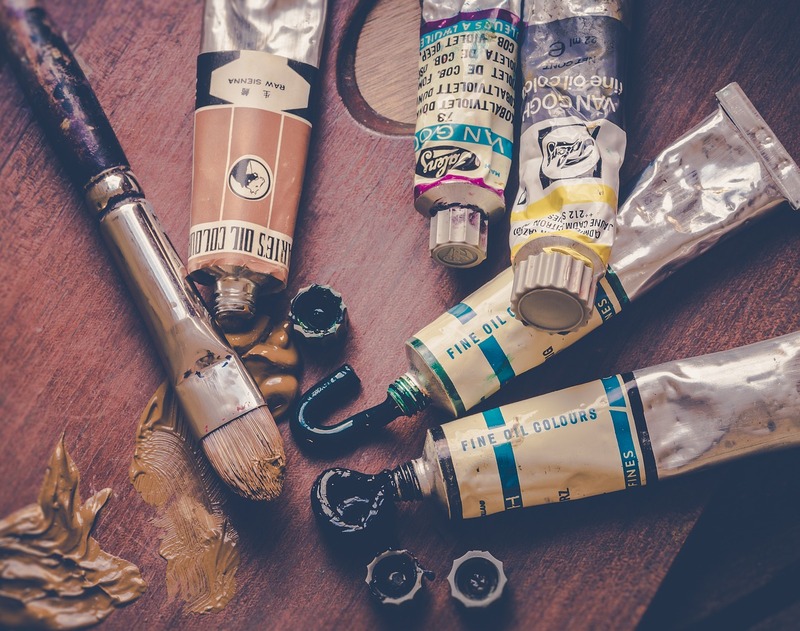 Paint the perfect post with these five elements.